Reception 24 hours, trilingual receptionists and Wi-Fi in all areas of the hostel. The common space used by all and provides an optimal sharing new experiences of harmony and friendship between our travelers trademark. It has cable TV and reading room, a gourmet kitchen available to guests, swimming pool and bar with typical Brazilian drinks and various parts of the world, theme parties around the pool with an extensive library of music that prepare our guests for the night life of the Triple Frontier. 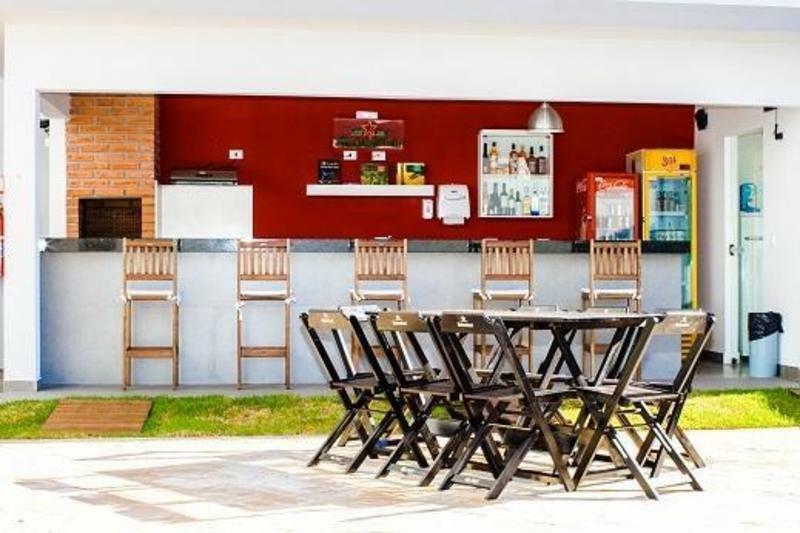 Using public transport, we are 25 minutes from the International Terminal and 15 minutes from Foz do IguaÃ§u Airport, 18 minutes from the Falls and just 10 minutes walk from the main bars and pubs of the city. Cancellation of reservations must be made with up to 48 hours before check-in. Not making the cancellation of the booking and not arriving the day of check-in will be charged 'NO SHOW' equivalent to one night's stay.